Kitewa (木手和) Wood Workshop is a community for woodworkers. 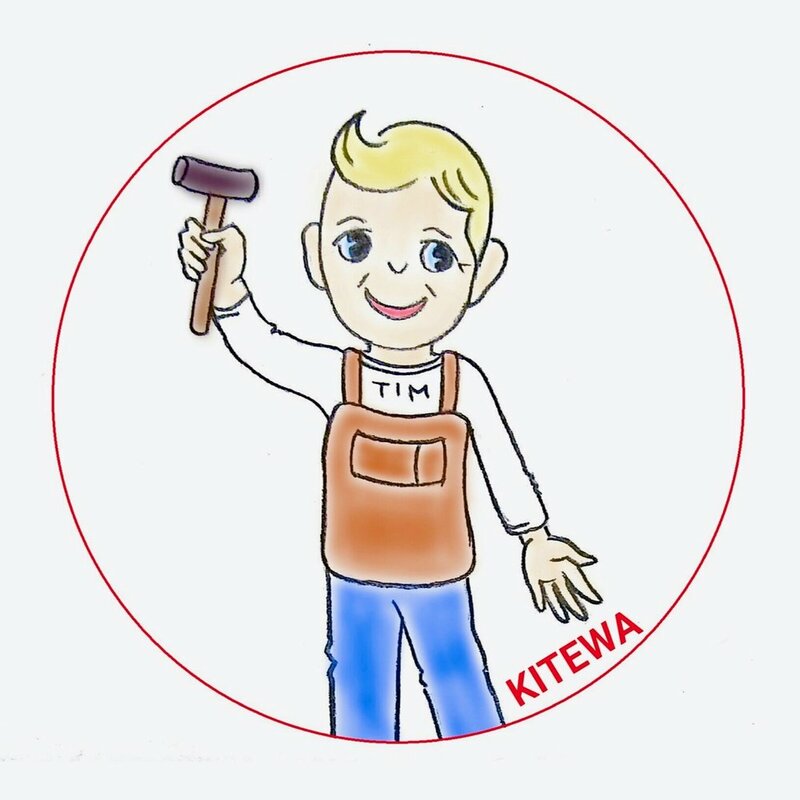 Kitewa is open to everyone, from beginners to master craftsmen. 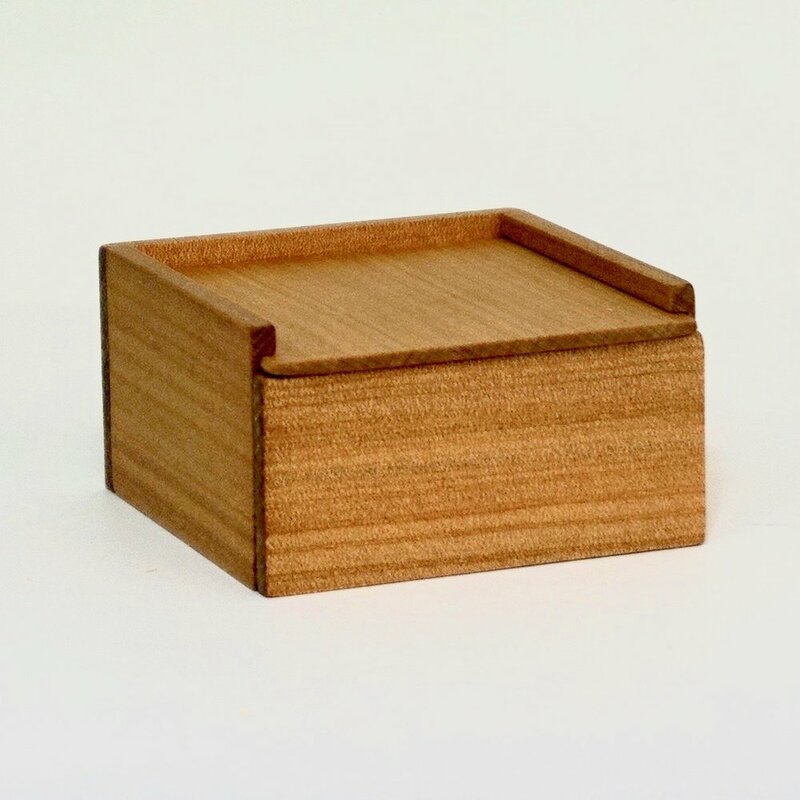 It's perfect for people who want to make things, but don't have the tools, space or skills. You supply the imagination, materials and desire! 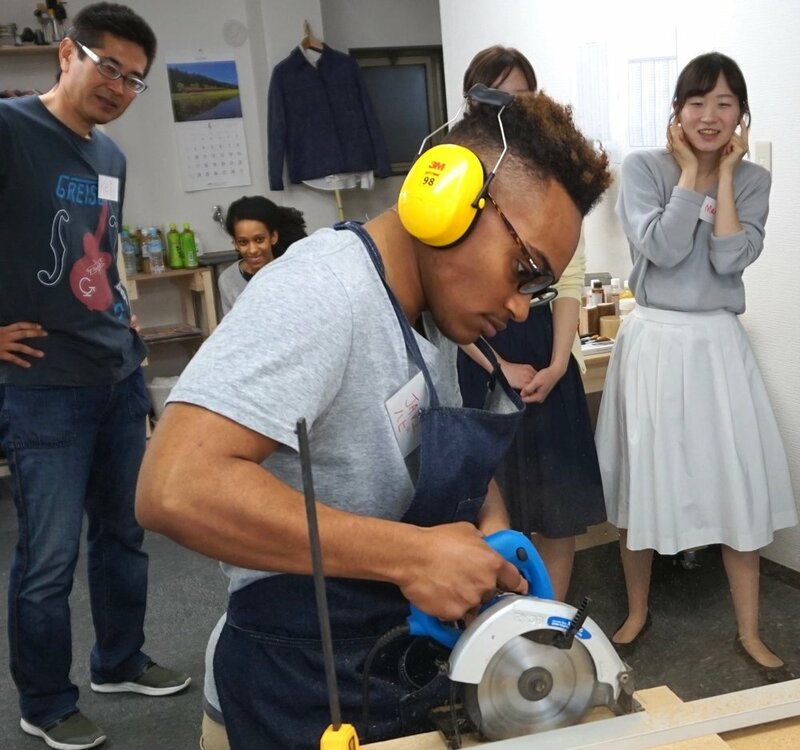 In addition to learning woodworking, you can also learn English! 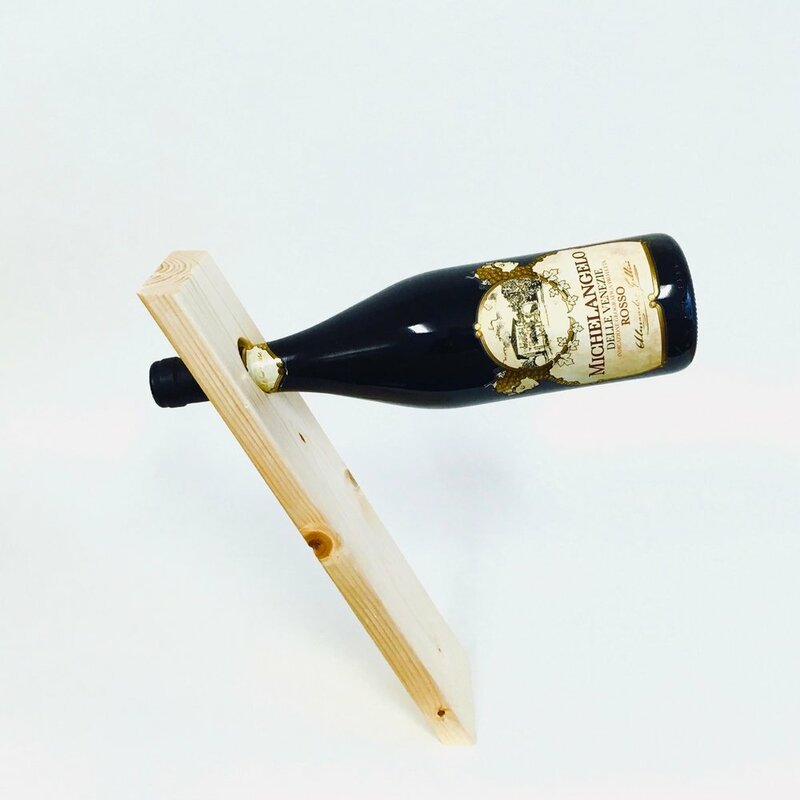 If you already know how to use the tools, you can start your project today! 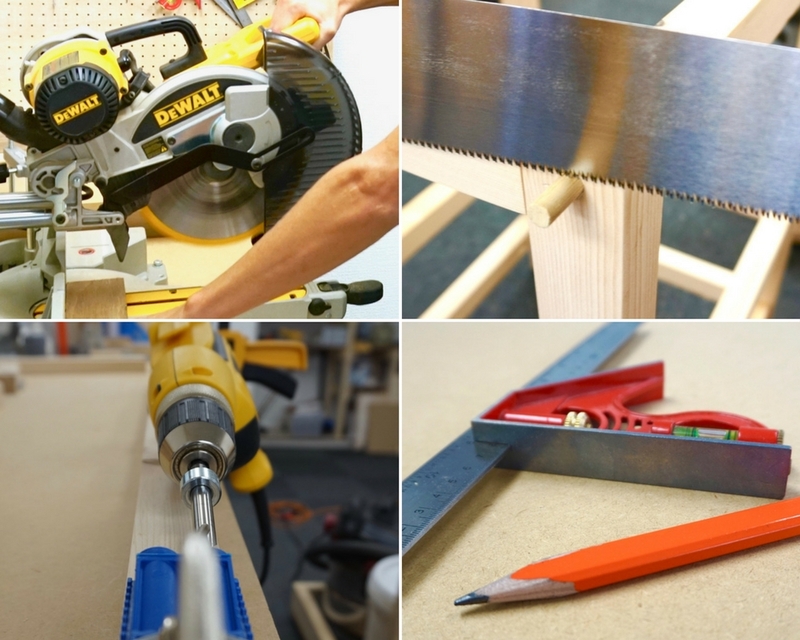 If you’re just beginning, or if there is a tool that’s new to you, we'll show you what to do. Come to Kitewa to learn new skills, meet new people and have fun! When your project is finished, you can say "I made that!" 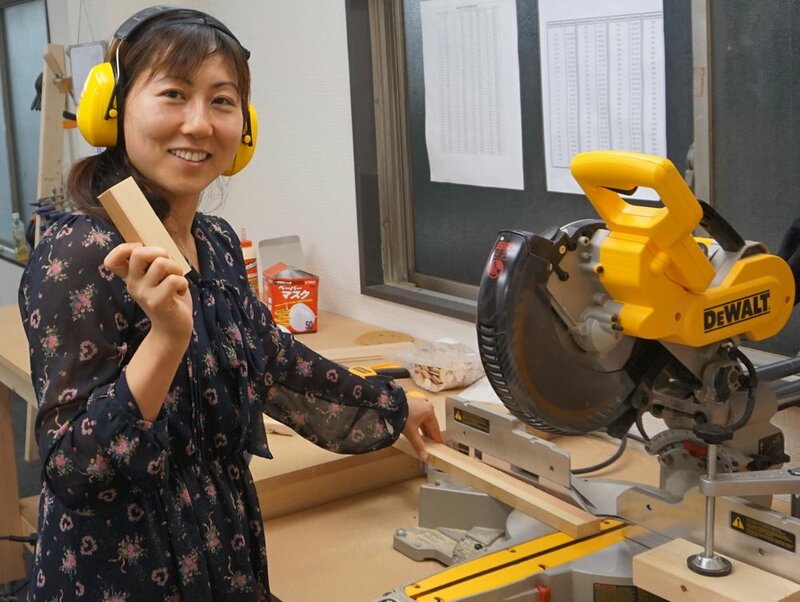 We provide “Content and Language Integrated Training,” for Woodworking and English skills. It’s a great way to learn new skills, use them in a practical way and increase your confidence. As your skill increases and you want to try new tools or techniques, we’re here to help - Safety First! We also have various classes and events; for example, Japanese Joinery, Finishing, Gifts,etc. (in Japanese and English). Tim Quillian, owner of Kitewa Wood Workshop, has been doing DIY for more than 25 years. Moving to Japan in 2005, he teaches business English to employees at companies such as Nomura, NEC, Marubeni, Accenture, Sony, Mitsui Fudosan, Dentsu, Morgan Stanley, Softbank, Apple, Suntory, PwC, Sumitomo Life, etc.